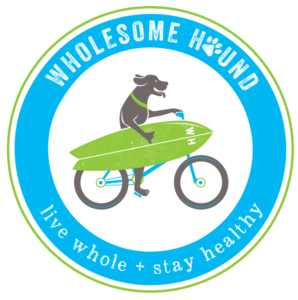 Molly Havig, a former attorney in Atlanta and Stephanie Zaiser, a former communications director in Boston, are the owners of the new boutique healthy pet food market, Wholesome Hound, which opened in January in downtown Naples off Ninth Street. The store features natural pet food, healthy treats, and toys plus equipment ranging from car seats to life jackets. They are expanding to add a grooming spa, which will open in November. The store is open every day except Sunday. Both owners have their early roots in Naples and met at Lake Park Elementary in Naples, and went to Gulfview Middle and Naples High together.